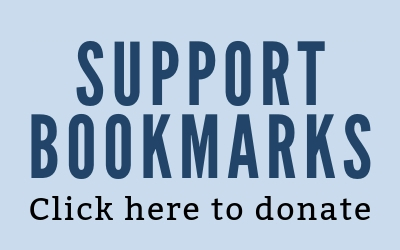 Bookmarks loves community book clubs! 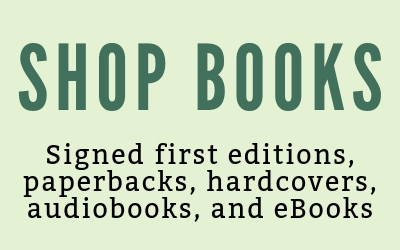 Register your book club with Bookmarks to receive 20% off book club selections, have your book club selections on display at Bookmarks, and more! Click here to learn more. Bookmarks Book Buzz Book Club New, starting in May! Click the links below for more information about each book club, including their current reading list. Book clubs are private unless otherwise indicated. 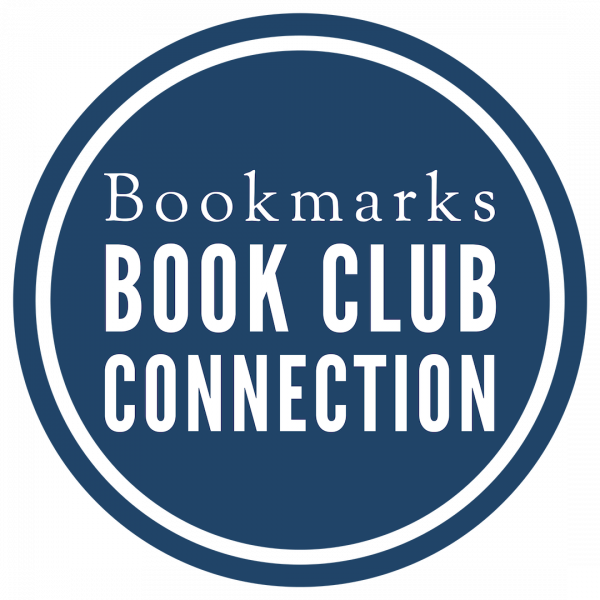 Look for the Book Club Connection logo on upcoming author events at Bookmarks! 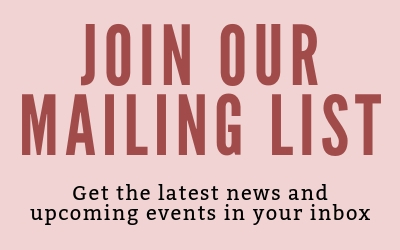 Book clubs that are registered with Bookmarks and have three or more members in attendance at the specified events will be entered to win an exclusive author experience at an upcoming Bookmarks event, and will be entered to win a seasonal grand prize event with a visiting author.